With all the modern technology, a typical cash register must bid goodbye and make way for the modern point-of-sale (POS) system. 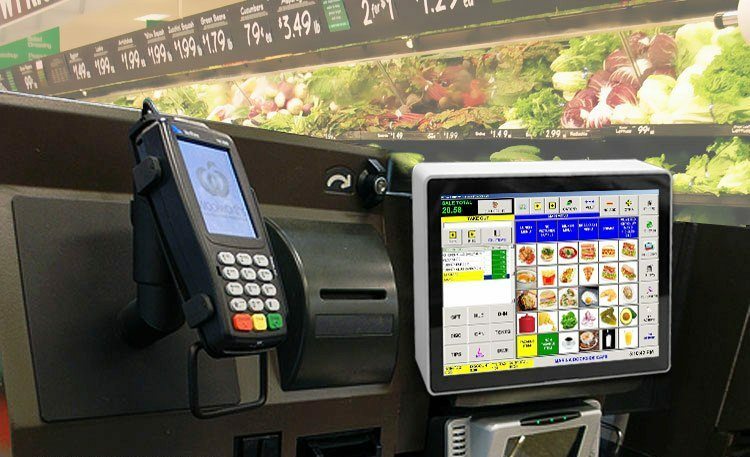 The new POS system is composed of hardware and software applications enclosed in a panel PC technology. 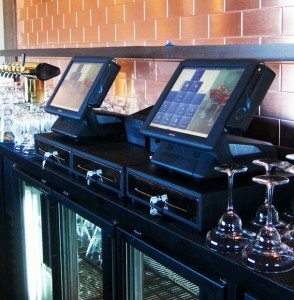 This kind of electronic system also functions like a traditional cash register. The only difference is that it offers more benefits than the old one. Different industries are becoming dependent on electronic devices like computers to carry out a wide array of tasks. In the field of retail industry, using panel PCs in a POS environment contributed a lot of benefits. From scanning barcodes, creating backups, inventory of goods, purchasing to transfer of merchandise, it cannot be denied, running a business makes your life easier. Why Panel Computers are Essential in the Retail Industry? There are a number of reasons why panel devices remain to be the best tool for the POS environment. Let’s take a look at some of them. The retail industry is known for its compact and crowded space. It cannot be denied that most of the industrial equipment consumes space which hampers the mobility of the working environment. But, panel computers are ergonomic since it is powered by touchscreen technology. It contributes a more organised and productive working environment. It allows the workers to move without having to deal with extraneous accessories such as keyboard, mouse, and other computer peripherals. One of the most distinct features of a panel computer is its rugged design. Thus, it can withstand a number of substances such as liquid spillovers, dust, moisture, heat, and other fallen debris. As a result, it can still perform its functions even in a rough working environment. Panel PCs also use a passive cooling system (fan-less) to reduce the noise levels. Even if it is fan-less, it will still keep the temperature levels of the computer at a comfortable level. Since it doesn’t possess a fan, there are less moving parts. Other debris doesn’t have the passage to circulate within the computer system. In short, this kind of computing technology reduces the need of cleaning and increases the reliability of the system to operate critical tasks. The POS system manages the entire retail operations. It covers a wide range of functions. It includes accounting, storing information for reporting purposes or sales trends, managing stocks, analysis of the data stored, and customer service. With these functions, the whole system determines where your business would go. It will help your business improve your retail business. It will help you identify where you should focus on and create backups as well. Using the new technology can handle more customers at the same time. So, it increases the sales and takes your business to the next level. Hence, provide yourself with the best POS system through a reliable panel devices’ provider. Don’t miss that chance and make your business grow today. Talk to an industrial computer expert now!